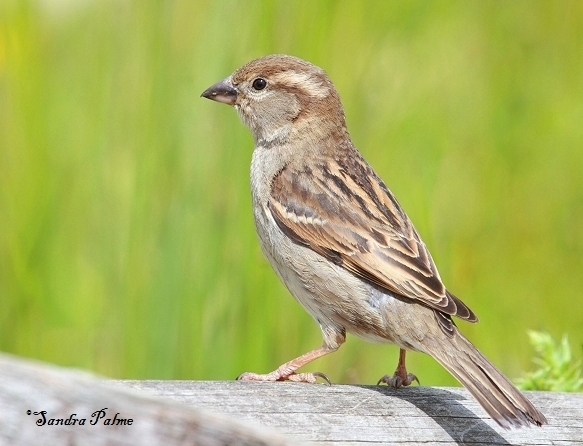 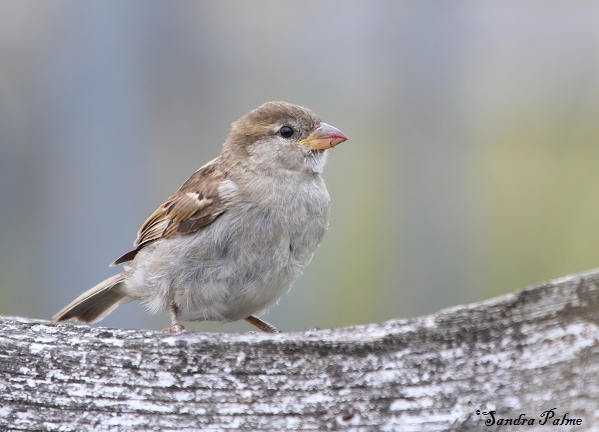 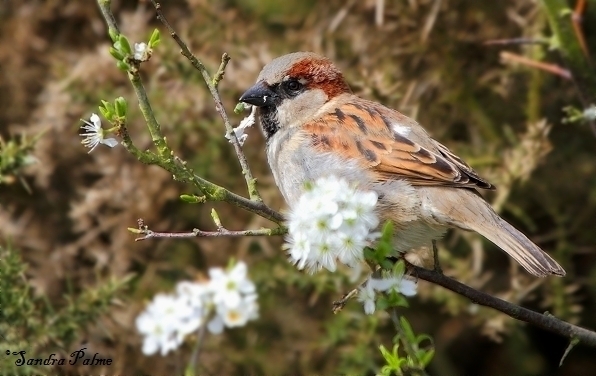 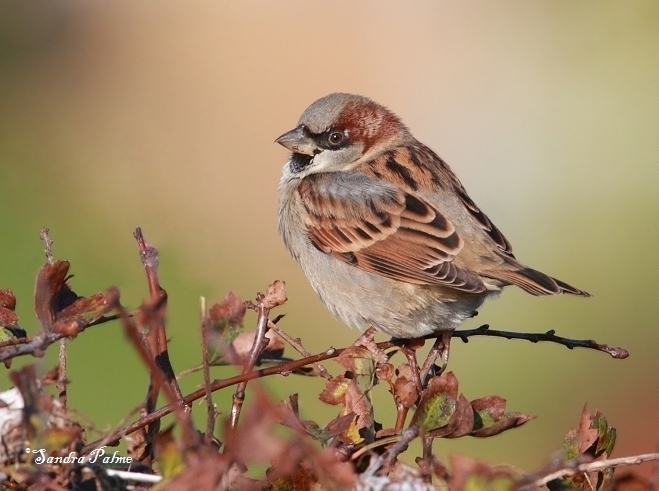 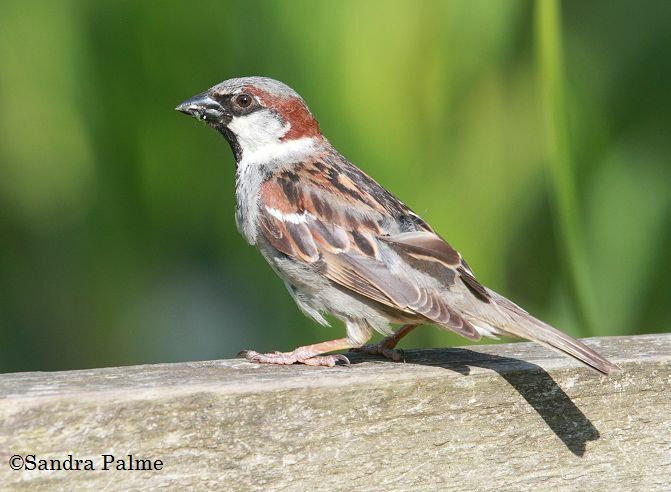 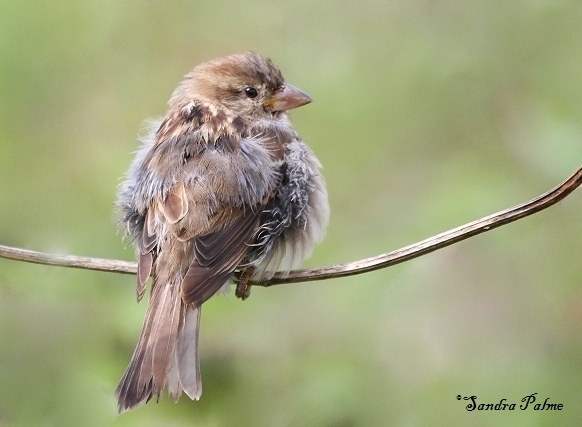 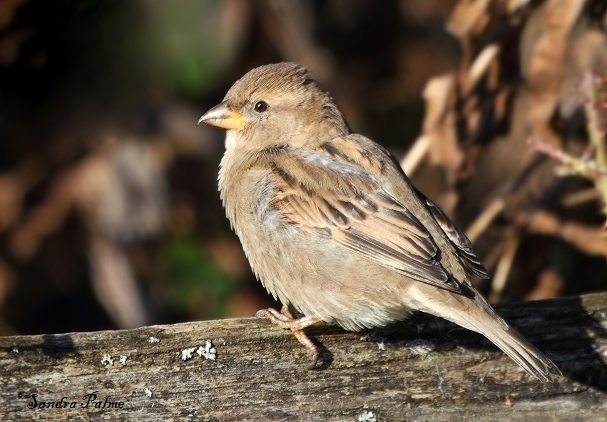 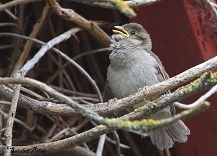 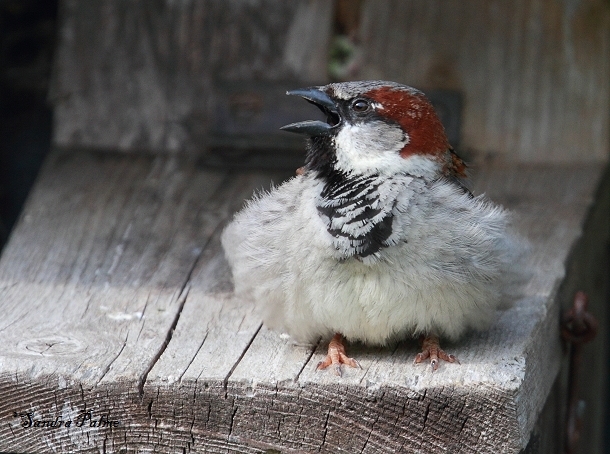 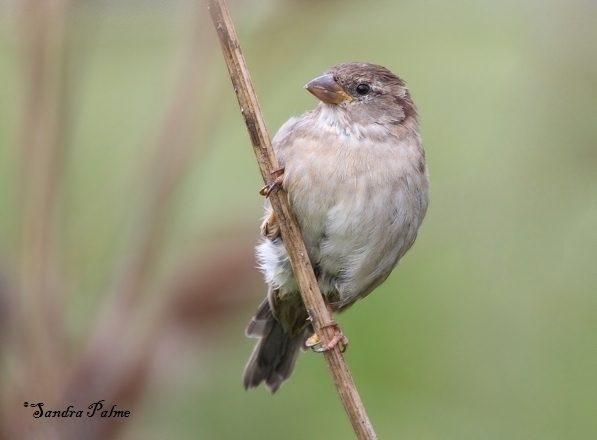 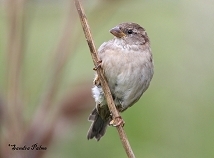 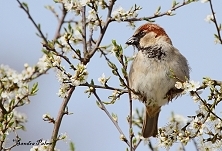 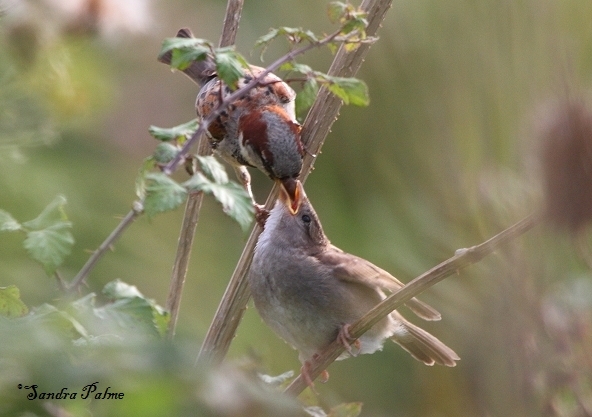 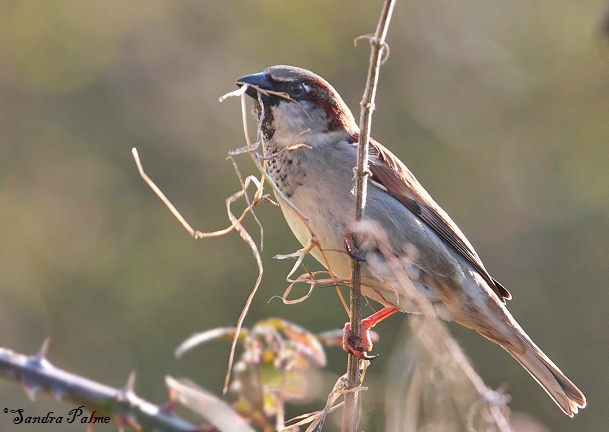 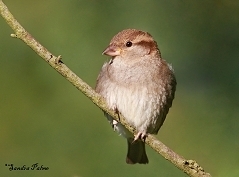 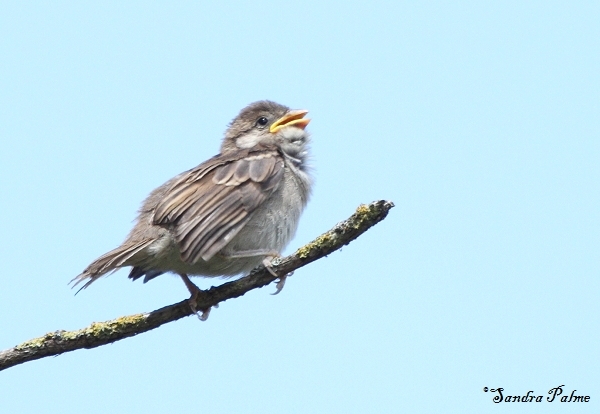 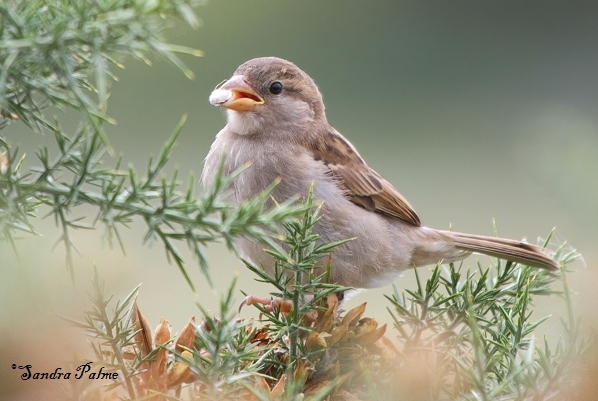 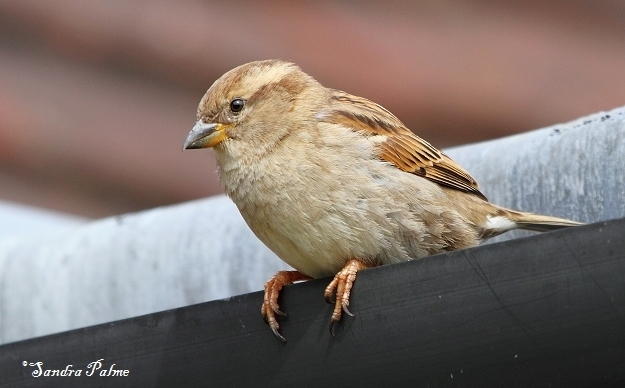 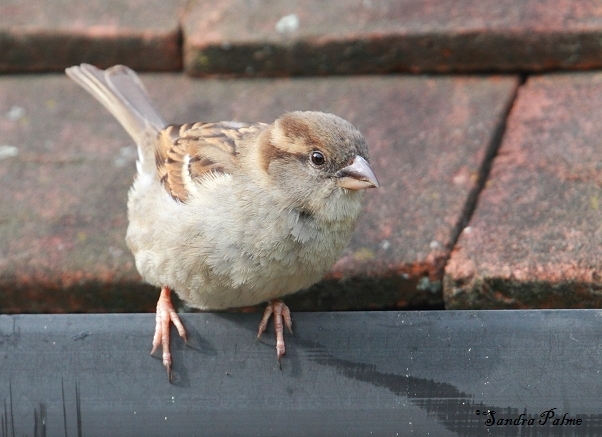 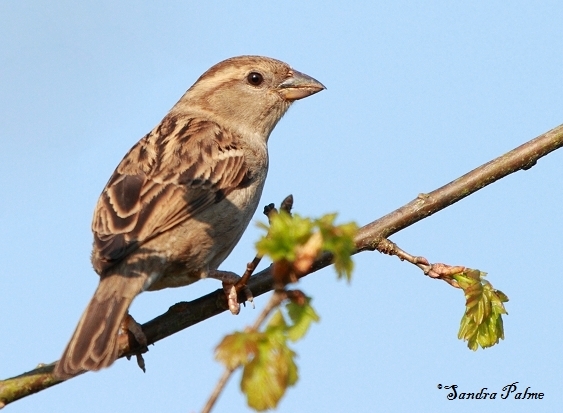 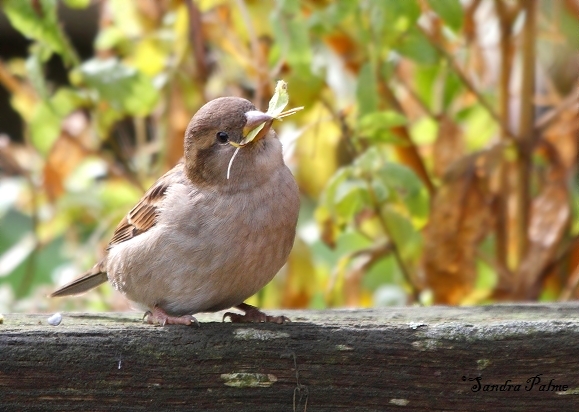 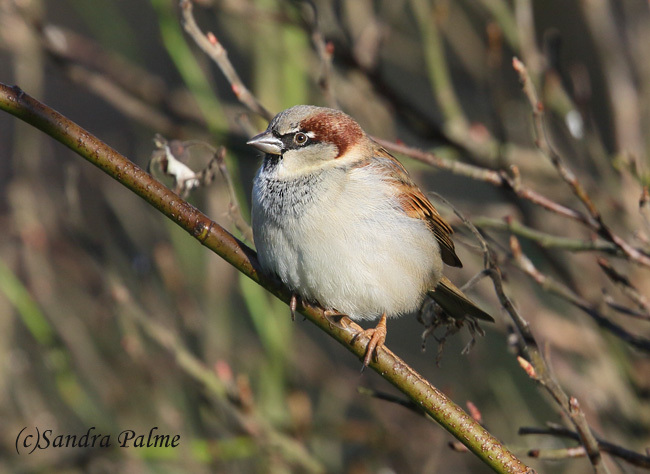 Once a very familiar sight - now a red list species, the House Sparrow is a cheerful and sociable little bird. 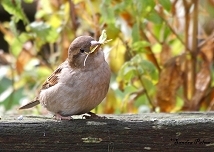 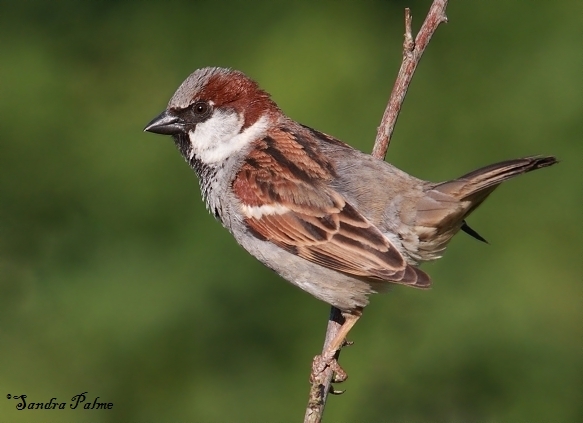 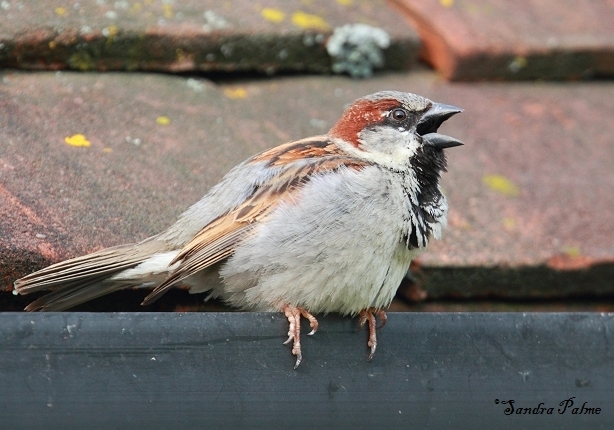 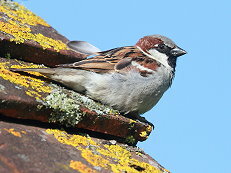 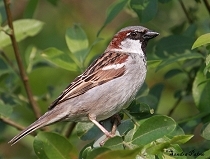 There's a flock of House Sparrows in my garden and I love listening to their happy chattering outside my bedroom window. 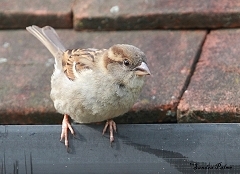 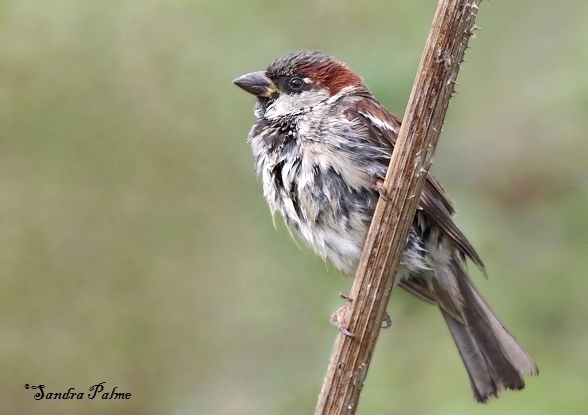 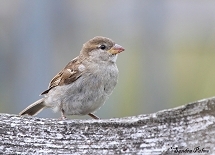 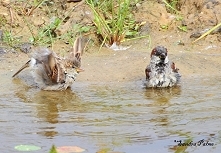 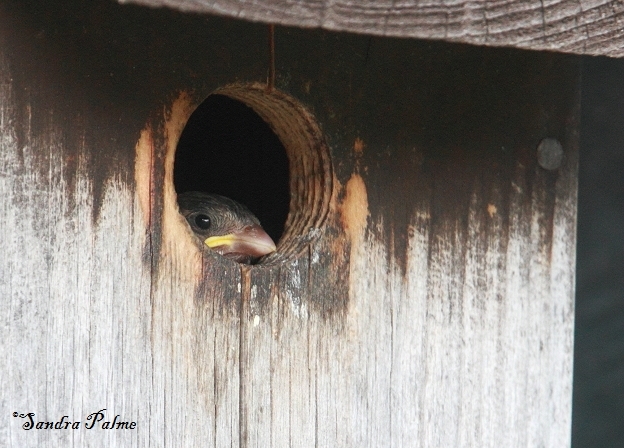 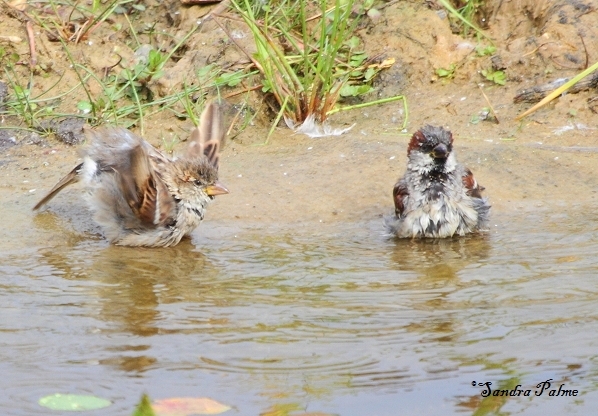 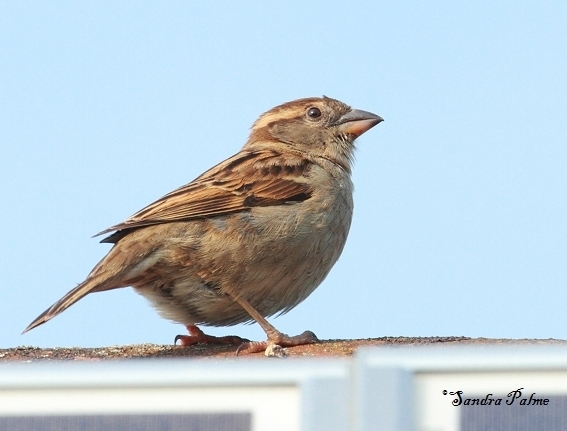 The Sparrow is very pretty - the smart looking male and the beautifully marked female. 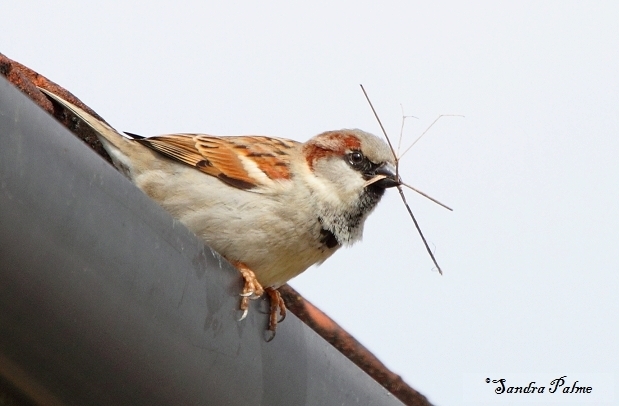 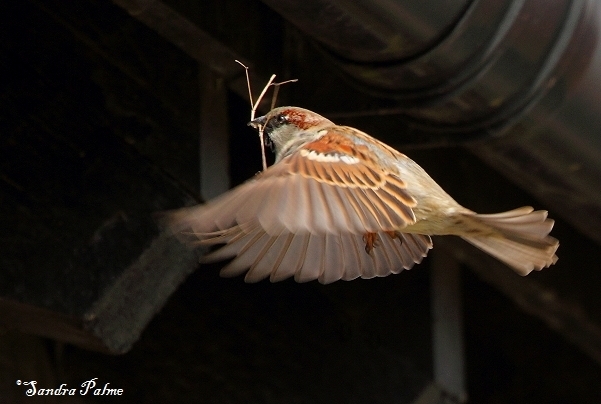 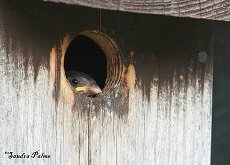 Please click on the thumbnails for a larger version of my favourite sparrow shots.